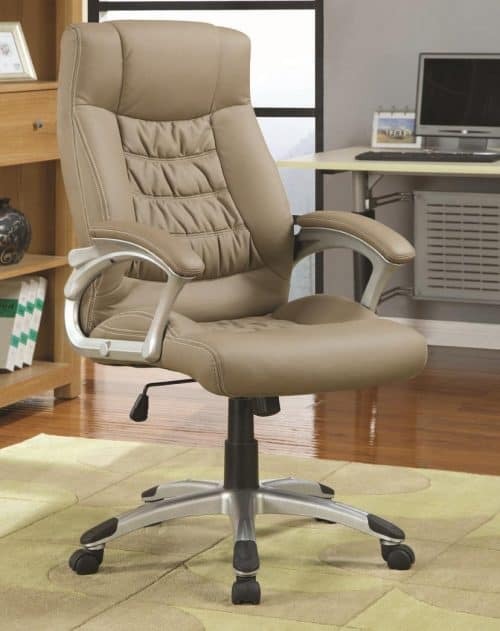 This home executive office chair with gas lift in beige leatherette office chair upholstered in a durable beige leatherette with gas lift and padded arms. A pneumatic seat height adjustment lever allows for individualized comfort to readily conform to your desk or workstation. 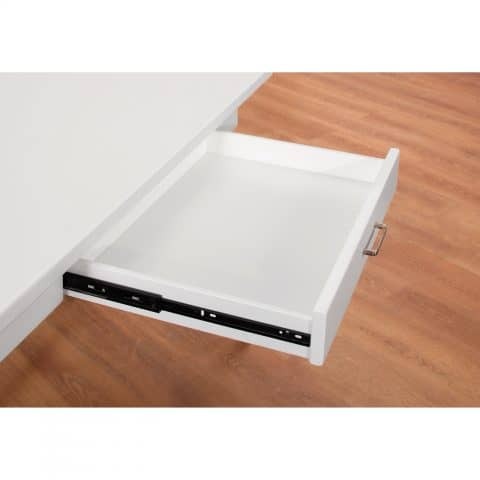 Silver finished metal base outfitted with caster wheels for easy mobility. 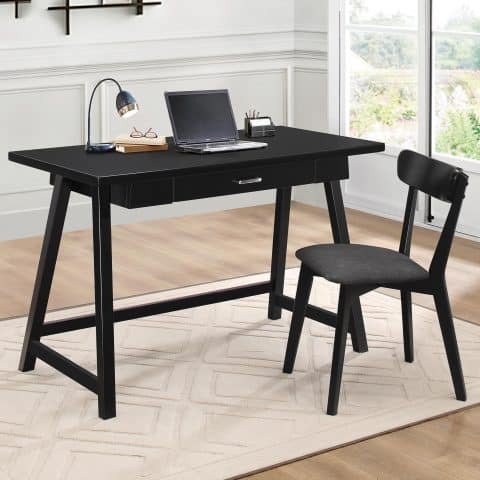 Two piece desk set includes a writing desk and chair finished in black. 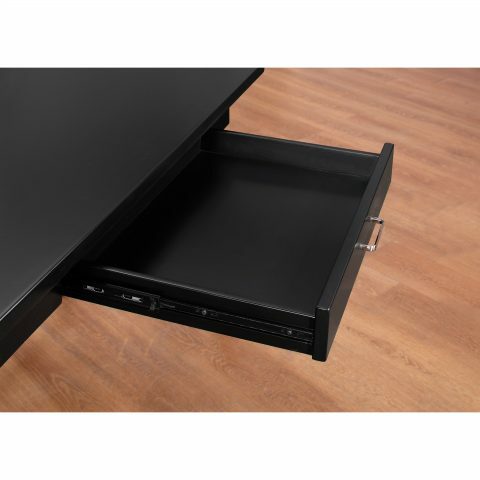 Constructed with rubberwood and MDF features one center drawer with full extension glides matching chair with fabric upholstered cushion available in black. 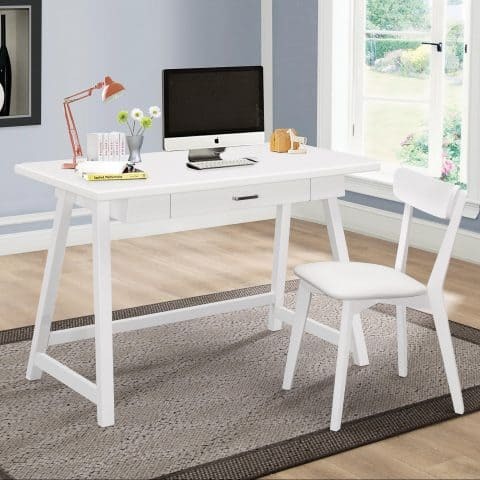 Simple writing desk with matching file cabinet included,Cabinet has one shelf and two drawers, with casters finished in cappuccino.